Here to help you write your own story—the P-240 Memoir. 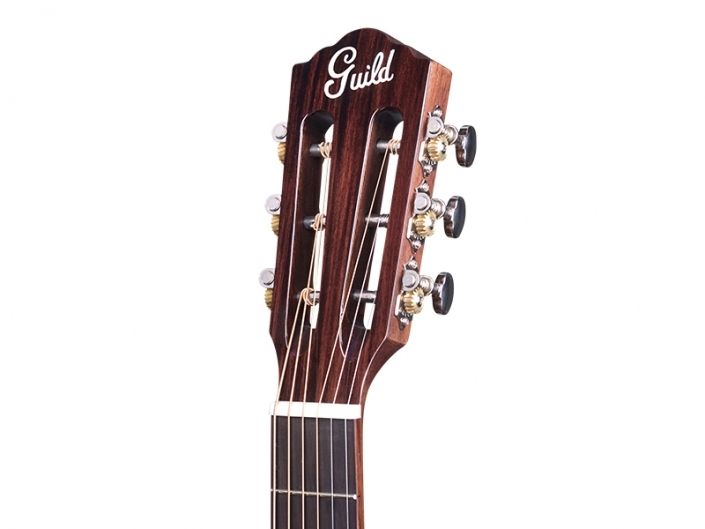 This small-bodied parlor guitar is built with a solid spruce top and mahogany back and sides with a sleek, gloss finish and a 12 fret-to-body neck. 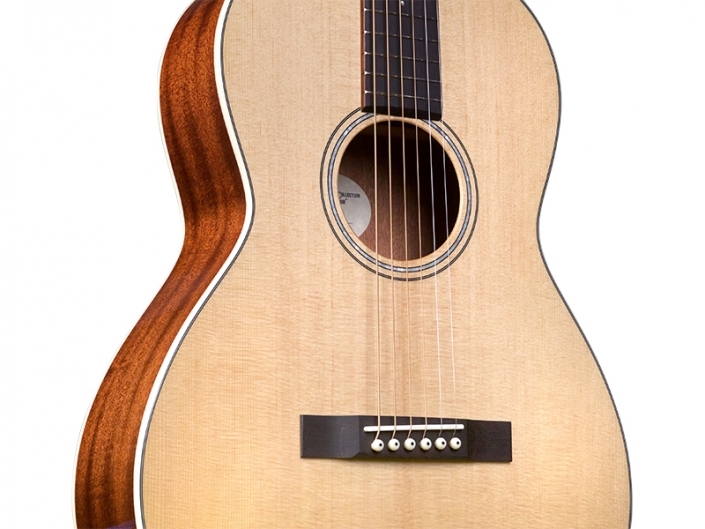 Compact but powerful, the P-240’s tone is clear and bright–perfect for finger and flatpicking. The mother of pearl rosette, vintage-inspired Guild Script Logo and slotted headstock pay homage to the classic styling of instruments from the 1920s. The P-240’s sound is instantly familiar and, despite its small size, full and precise—almost as if its tone has been perfected over years of fireside strumming and family jamming.